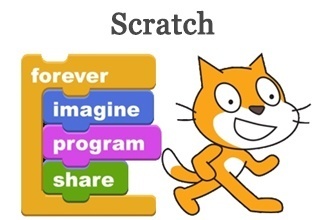 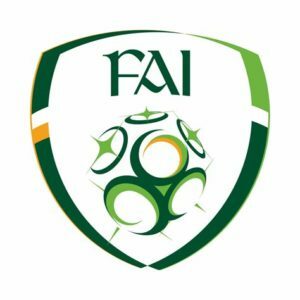 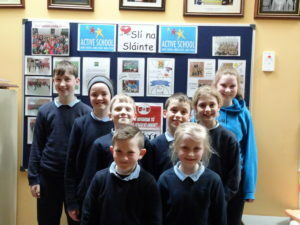 · The children of Canovee National School are encouraged to join the local clubs and representatives of these clubs are invited give taster sessions in the school, to address the pupils and give details of training times etc. 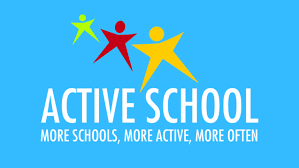 It is crucial that we encourage children to be physically active outside of school. 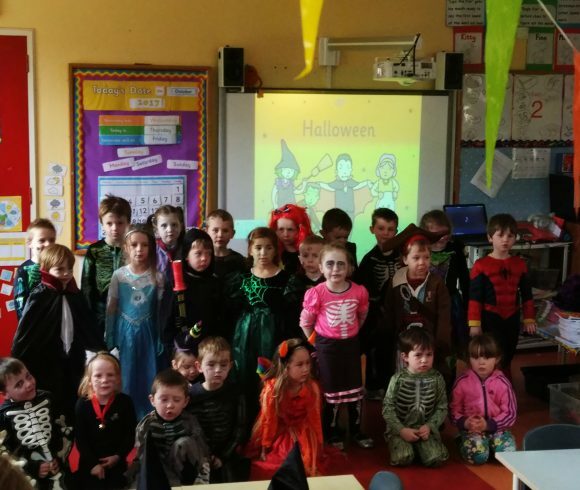 · Canovee National School has strong links with Canovee GAA and Clougduv GAA events and training are organised regularly. 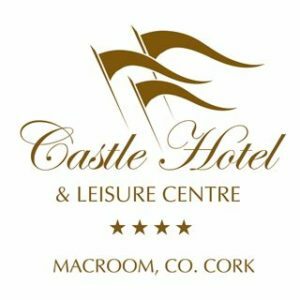 · Senior classes attend swimming lessons each year in blocks of 6 weeks to The Castle Hotel Leisure Centre. 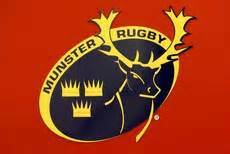 · Cork Sports Partnership offer support and assistance on all areas of PE. 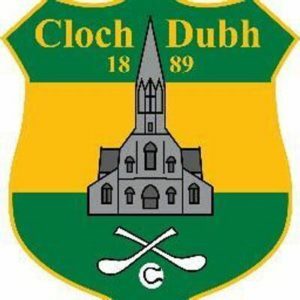 · Our local gaelic football club provide our school with use of their great facilities in Carrigadrohid throughout the year. 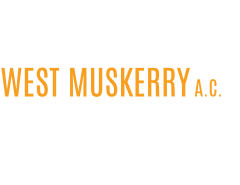 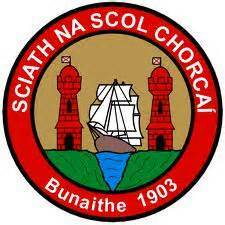 · Our school participates in Sciath na Scol GAA leagues, FAI 5-a-side Primary Schools competitions, Cispheil na mBunscoil, West Muskerry athletics events and the Cork Primary School Sports every year.